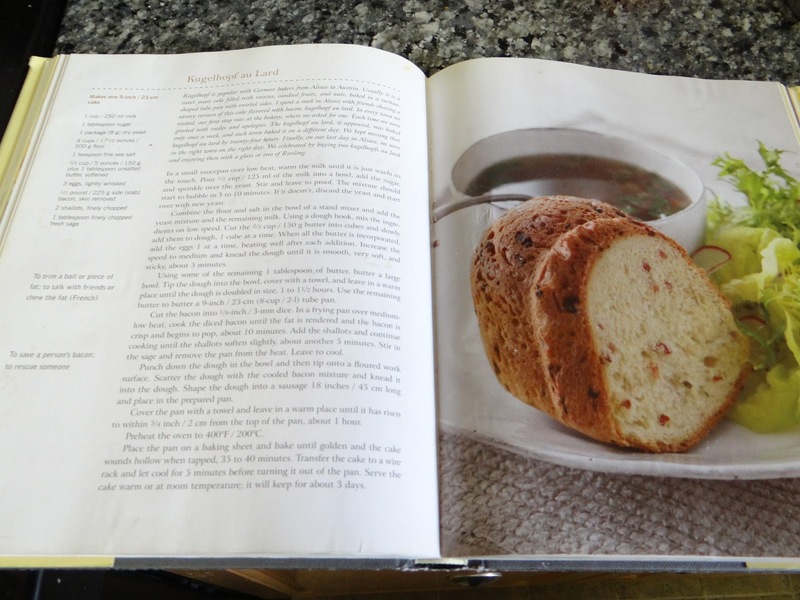 I hope you enjoyed my post on a favorite recipe of mine, kugelhopf au lard. 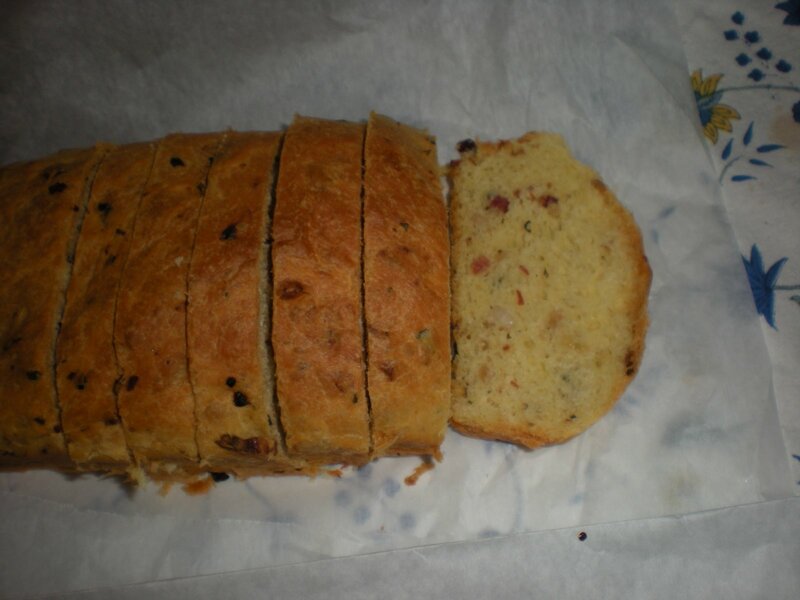 I also call it bacon bread, because it’s easier for people to remember. 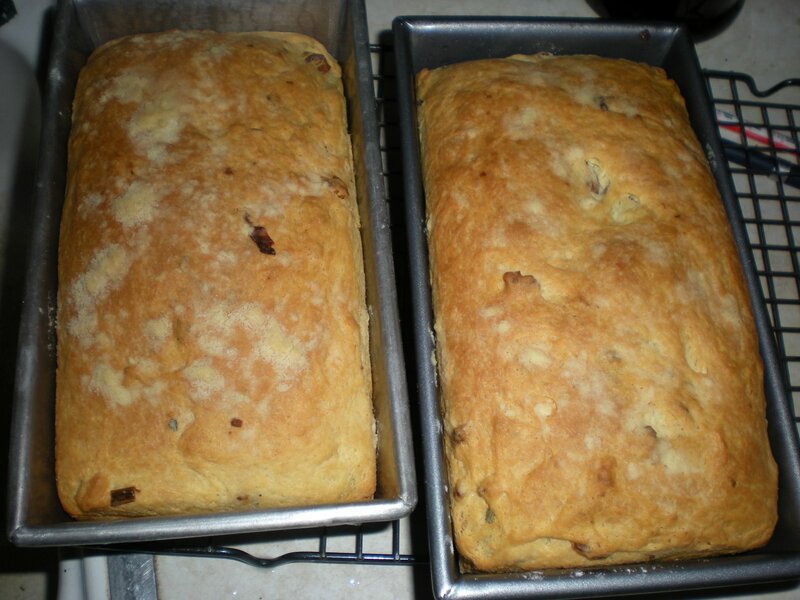 This bread is enriched x1000: eggs, milk, bacon drippings, and butter, butter, butter! Therein lies the difficulty with this bread – but it’s totally worth all the effort. 2. What is the relationship between the strengthening ingredients and the softening ones? 3. Why do I need to do the stretch and folds? 4. Why do I add the bacon at the end? 1. What is an enriched dough? You probably already know that the simplest bread only consists of four ingredients – flour, water, yeast and salt. 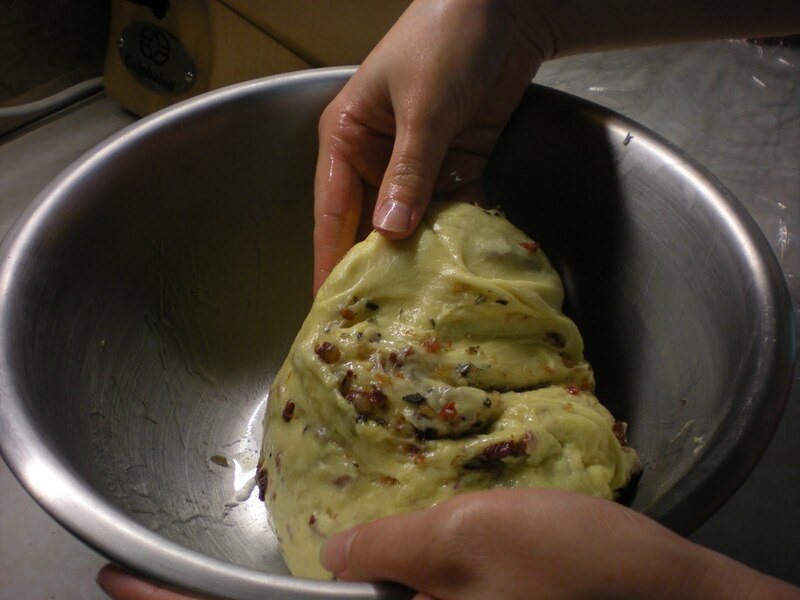 An enriched dough, therefore, is one that has other ingredients added to it. 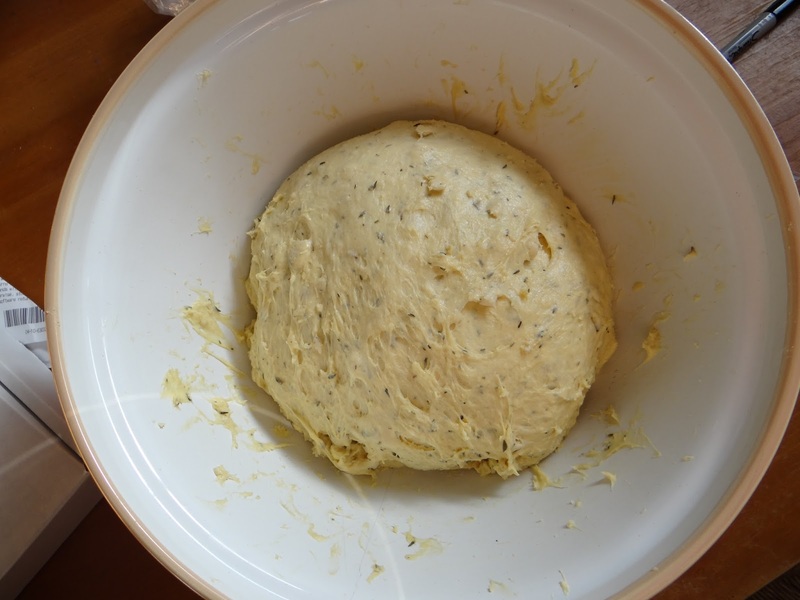 Usually it’s used to describe doughs with lots of ingredients that SOFTEN the dough, such as milk, eggs and butter – basically ingredients that add fat. The doughs also tend to be sweet with added sugar or honey. They might even include dried fruit and nuts or, like this one, bacon. 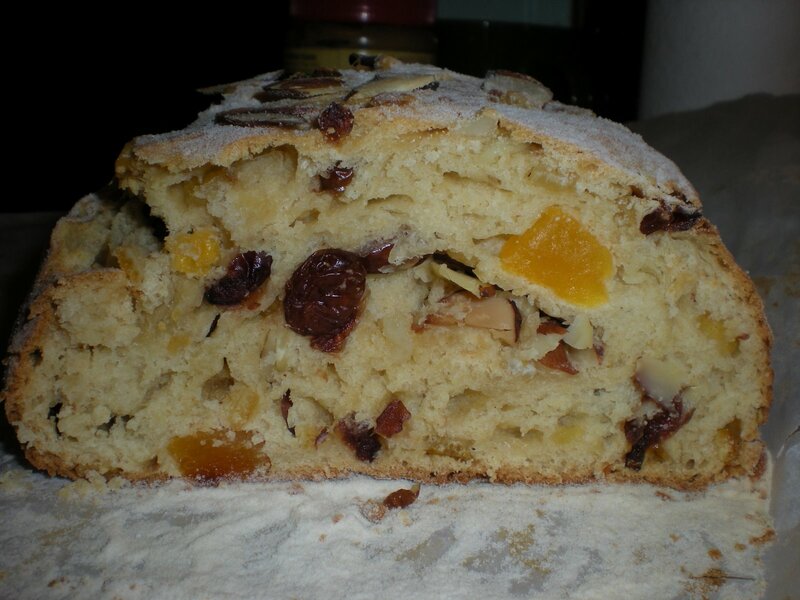 Typical enriched doughs include challah, stollen, brioche, panettone – basically your holiday breads. The fat in a bread recipe creates that soft texture each of these breads is prized for. Enriched doughs also make good sandwich breads because of the small holes in the interior of the bread. 2. What is the relationship between the strengthening ingredients and the softening ones? If you’ve been reading this series on The Science Behind…, you know that the most important chemical relationship that makes bread possible is the interaction between flour and water to form gluten strands. These long strands stretch to form a net that traps carbon dioxide bubbles, leading the bread to rise. The more you knead your dough, the stronger the net becomes. A strong net traps more carbon dioxide bubbles, resulting in a light, airy dough. 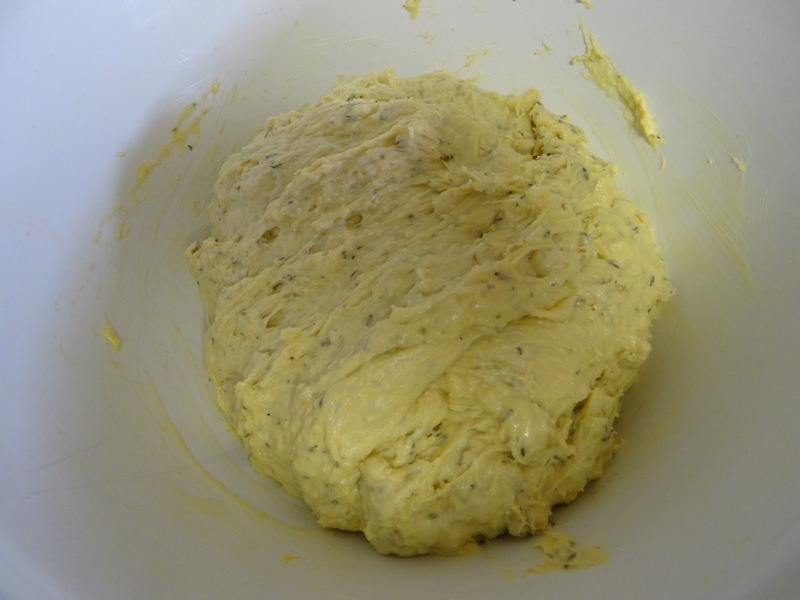 However, in an enriched bread, the fat in the butter, milk, eggs, lard or bacon drippings SOFTEN the gluten net. 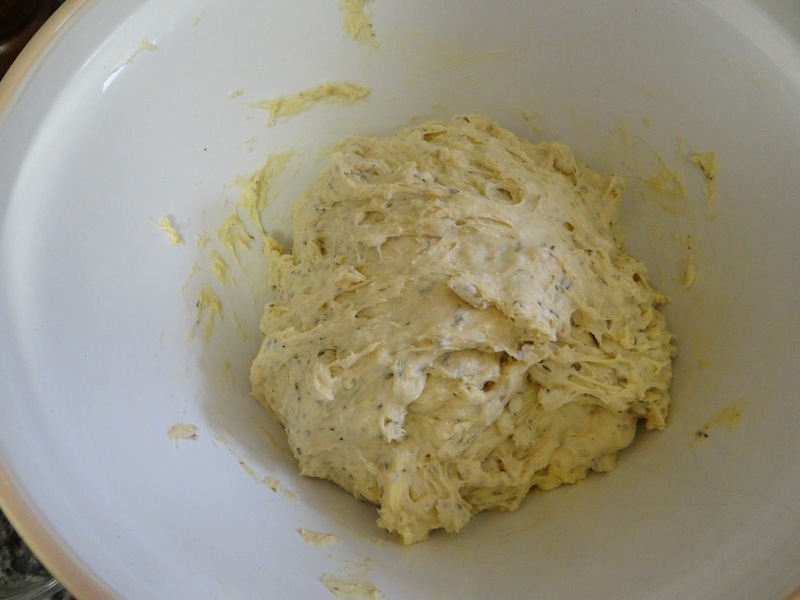 The dough is stickier and acts like a wetter dough. I might even call it “flimsy” in the sense that it doesn’t easily form the round ball of dough that is the result of good strong gluten formation. 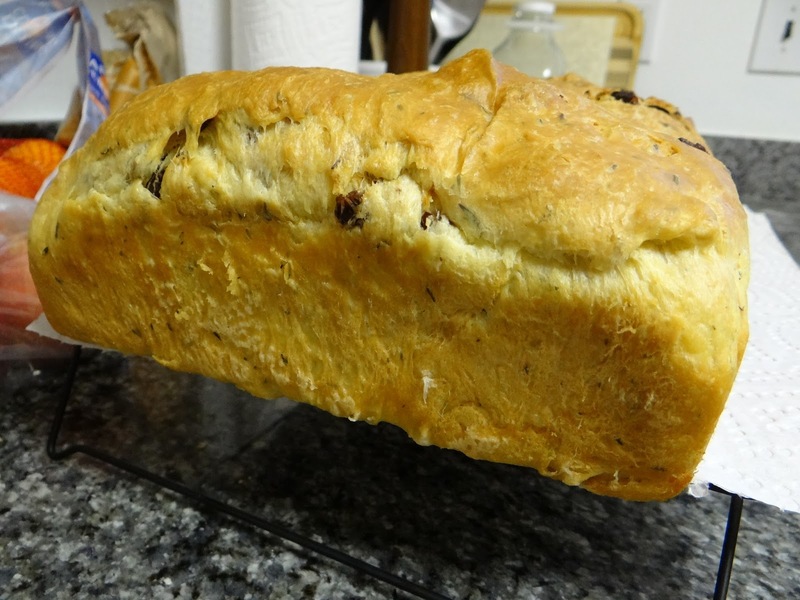 The ingredients also weigh down the loaf, so during baking it has the tendency to become dense and not airy. To counterbalance this tendency, a lot of yeast must be added so it still rises and you still get the oven spring. A deft hand is required to make sure the dough still creates the gluten net that will trap carbon dioxide gases from all that yeast. 3. Why do I need to do the stretch and folds? As I mentioned in the last question, enriched doughs have a tricky confluence of ingredients to work with: first, all those heavy fats that want to weigh down your dough, softening the gluten strands and making it all sticky, and second, lots and lots of yeast that still needs a gluten net to trap them all in and guarantee a risen loaf. Whereas in my usual baking I use a little bit of yeast and let time create the gluten strands naturally, I don’t have that luxury here. Commercial yeast acts quickly when you have a lot of it – you might have two hours during the leavening period. You will need to mess with the dough to make sure the gluten net forms before the rise. And sticky dough does NOT appreciate kneading. Enter the secret weapon: the stretch and fold. Stretching and folding is like kneading in slow motion. You don’t have to do it very much, and it yields big results for doughs that are wet or generally unworkable. Here is Peter Reinhart demonstrating the stretch and fold technique. What does the stretch and fold do? When you first mix together the water and the flour, the protein in the flour (glutenin and gliadin) bonds with the water to form gluten strands. But at first, these strands are all tangled up. What kneading (or stretching and folding) does is stretch out the gluten strands so they are long and taut, forming the net to trap the carbon dioxide bubbles created by the yeast. I kinda like this mental image of gluten strands. This is what you want gluten to do. Stretching and folding achieves that. 4. Why do I add the bacon at the end? It has to do with — you guessed it — the gluten formation! If you added the large pieces, like nuts, dried fruit, or bacon at the beginning, the gluten strands would have trouble forming around them. By adding them at the end, the gluten net has already formed, and you don’t have to worry about it. 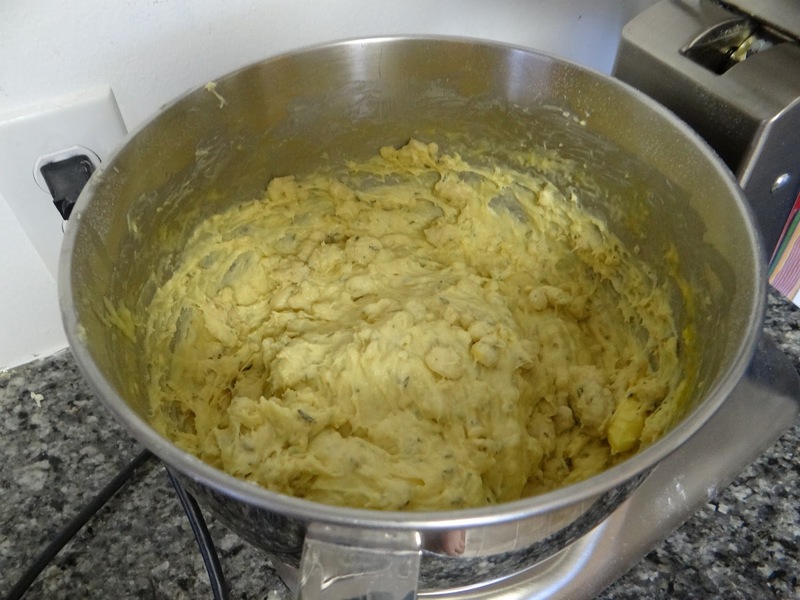 We added the milk, eggs and butter earlier on because they contribute to the hydration of the loaf and thus are necessary for the creation of the gluten strands. Bacon does not. 5. Why do I need to shape my dough into loaves? I hope this post has given you some insight about baking enriched breads and the motivation to try my kugelhopf au lard. You won’t be sorry!